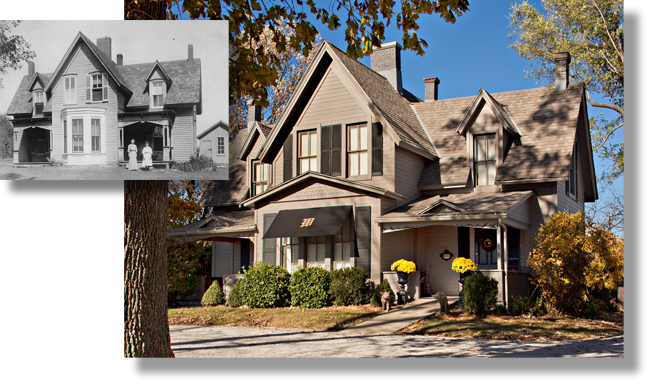 Woodson Antique & Interiors was started in a private residence on Woodson Street in Raymore Missouri over 30 years ago. In 1985 we relocated to an old farm house where we are located today. The house was one of the first homes in Raymore and was built between 1861 and 1867 (the Civil War seemed to have interrupted construction). Annual buying trips to Europe shortly followed the purchase of our current location and we now make 4 to 6 trips each year to bring back the best that Europe has to offer. We personally select items that are designed to bring the distinctive elegance to your home at great values. After each trip we have an “Open House” and we invite you to come and enjoy the many incredible antiques and accessories. Announcements (postcards & emails) are sent approximately 2 weeks before each Open House to notify our clients of the sale. If you would like to receive notification of these events, using our contact link above, please send us your name and address or email and we will add you to our mailing list.